Jean Ribeaud, R.I.P. | M.Afr. in Portugal, Rwanda and Switzerland. 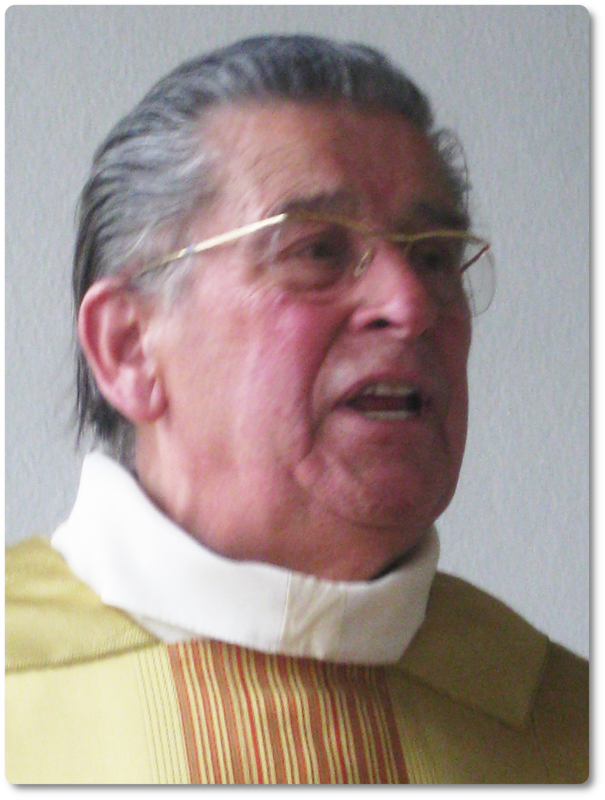 Jean was born on February 9, 1930 in Coeuve, in the diocese of Basel, Switzerland. He was admitted to the novitiate of the White Fathers in Gap (France) on September 27, 1957. He then continued his theological studies in Carthage (Tunisia) where he took his missionary oath on February 14, 1962. He was ordained to the priesthood on July 1, 1962 in Fribourg (Switzerland).